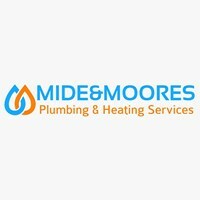 Mide & Moore's Plumbing and Heating Service's - Central Heating Engineer, Plumber based in Sidcup, Kent. At Mide&Moores we pride ourselves on customer satisfaction and in doing so we ensure that our services are carried out to the highest professional standards. If you have any questions or would like a quote, please get in touch using the Contact page or by using the call button below.